Making the Best Pie – Turkeyville has been baking prize winning pies for 50 years. 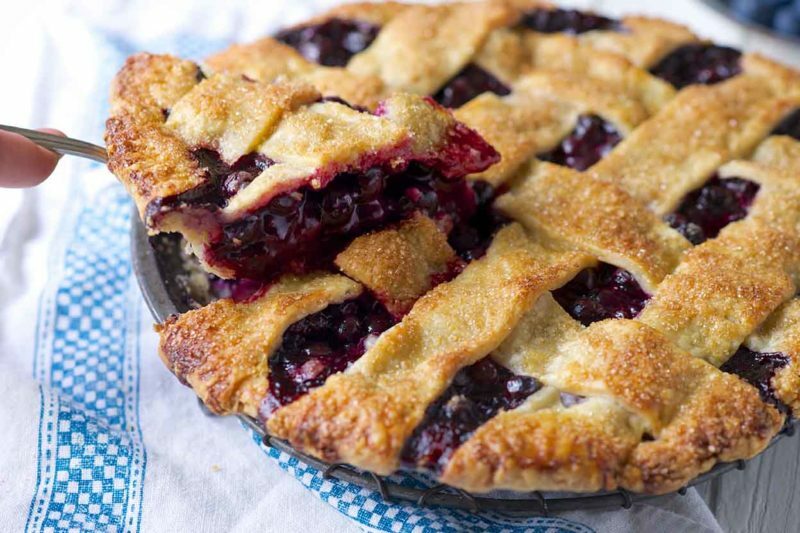 Come to this cooking class and learn from the pros how to make the award winning fruit pie. The class is $40.00 for the class and for lunch.